Our 6″ by 30 yard roll is designed to be used with our 6″ x 6″ square frames. 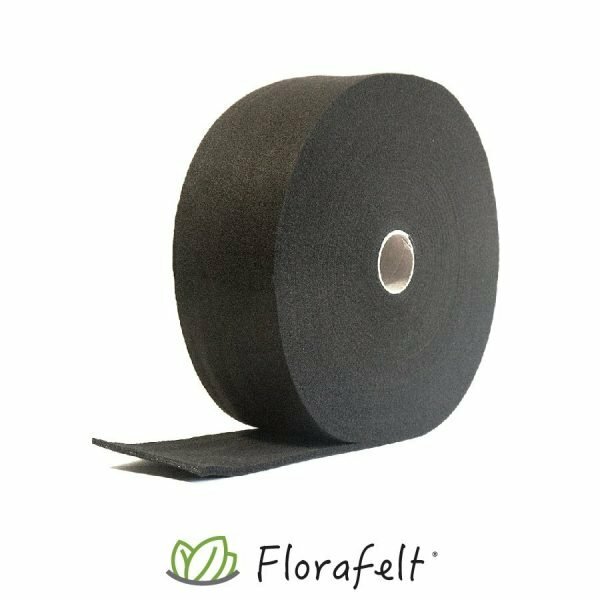 One 30 yard roll is enough felt for 2 of our Florafelt Pro System frames or 12 square feet. Our indestructible felt can be re-used indefinitely.